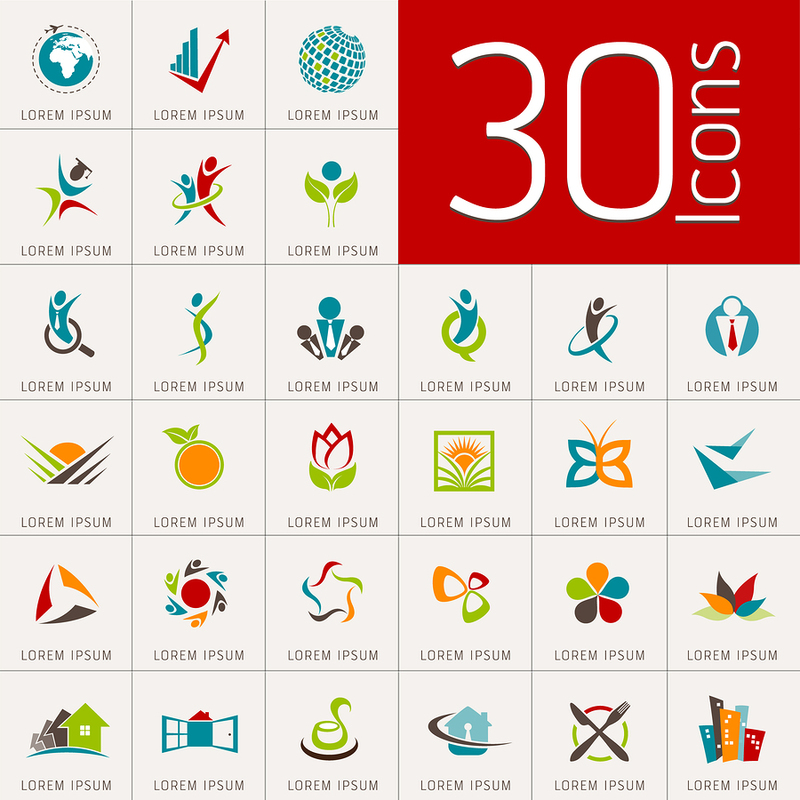 Published February 21, 2015 at 900 × 900 in Logo element and Abstract web Icon and globe vector symbol. Unus. Logo element and Abstract web Icon and globe vector symbol. Unusual icon and sticker set. Graphic design easy editable for Your design.